The FAA or Law Enforcement Can Request Your Logbook. If you are a commercial operator flying under Part 91 & Part 61 (like with a Section 333 exemption), 14 C.F.R. § 61.51(i) says, “Persons must present their pilot certificate, medical certificate, logbook, or any other record required by this part for inspection upon a reasonable request by” the FAA, an authorized representative from the National Transportation Safety Board, or any Federal, State, or local law enforcement officer. If your electronic logbook is on your device, do you really want to give law enforcement or the FAA your device? Furthermore, how are you to get the data off that device? Required in Other Countries. Other countries such as South Africa require the drone logbook to be in paper. Paper is the current industry standard. Less Cumbersome. If you are marketing to a potential client, you can scan pages of your logbook and send it to them. It is more cumbersome to get the data off a phone or website. Very Little Problems. 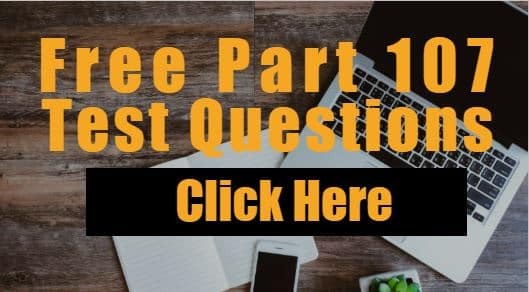 What happens if your phone is stolen, water damaged, battery dies, or there is poor cell phone signal? Paper does not need a cell signal or batteries. No Data Theft. You don’t have to worry about data theft like you would with a website or an app. Fidelity. Electronic logbooks can be changed while pen and paper are permanent. 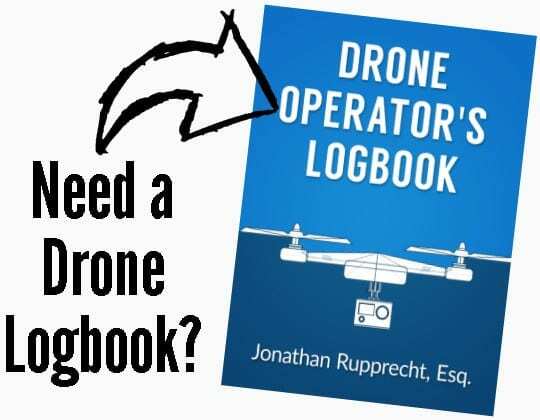 Click here to buy the drone logbook. How to Fill Out My Drone Logbook. BLANK COLUMN. You can track invoice number, the pre & post voltage of batteries, takeoff or landing damage, equipment malfunctions, or lost link events.